So, you have been told that dressing well is an art. 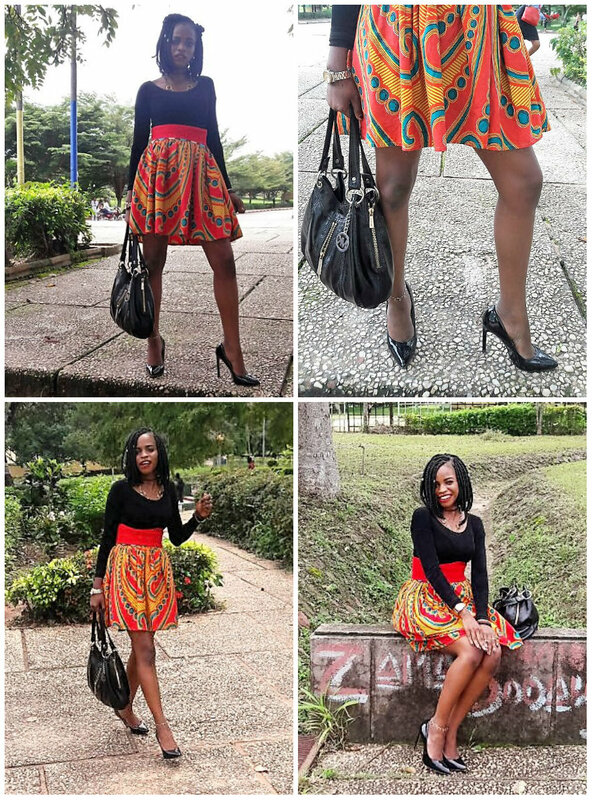 Style is in born, instinctive and not everybody can get it right. But is it really true or just a way to say that I won’t let the secret out? Or maybe people who dress well just do not know how to pin point the rules that they follow? It could be either, but Wink n Pout Stylists want to give the power to YOU! We say dressing up well is not an art but simply a math. Now don’t be scared of the word, but we only mean fashion is inclusive of certain rules and calculations that make it work, and yes the number of variables, too have to be considered. The people who are “born” with it simply pick the rules up consciously or sub-consciously from their surroundings. But for those who didn’t welcome our series, by the end of which, we promise you would feel you too can put together great outfits. But remember, we are only trying to touch upon the basics that will help you out, if we went deep into each one… it would become mind boggling. How to Choose Color Combinations for ClothesThe color wheel is the answer and knowing its basics is not only for artists. It really is for everyone, and once you get to know it, it is not so difficult either. It is not a tool reserved for stylists and designers, but for you to use as well. Primary, secondary and tertiary colorsBefore we begin, you must know there are many theories in color and black and white are considered a color or not a color according to the theory you are reading. So leave them out of the whole thing and know that in fashion these are considered more like neutrals. 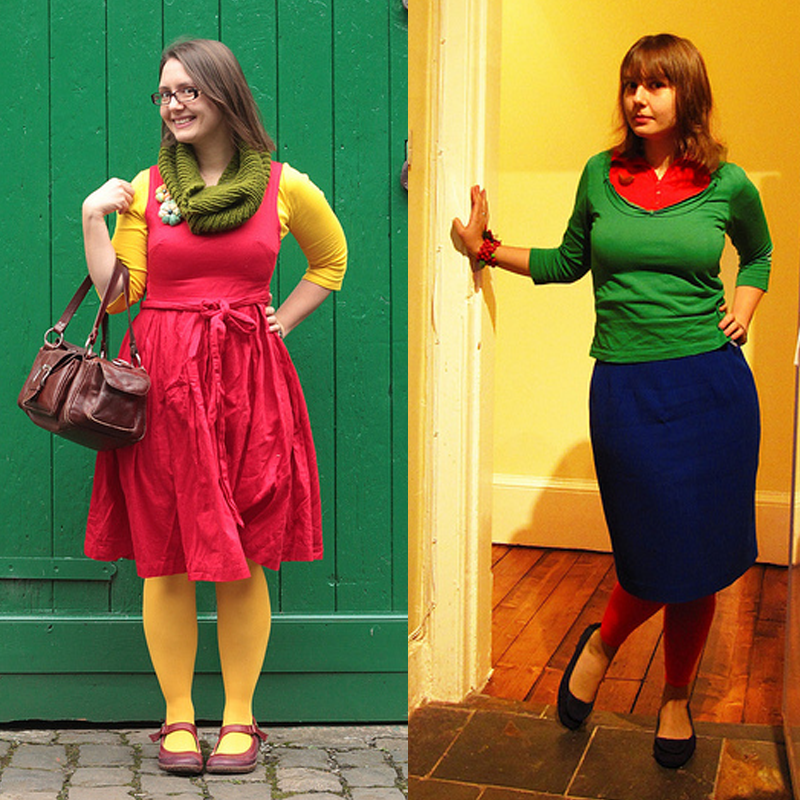 Blue, red and yellow are the primary colors that cannot be made by mixing any other colors. When you mix either two of them you get a new color called the secondary color. For example, orange is made by mixing yellow and red in equal parts. Now, when you mix a secondary and a primary color, you start getting different hues according to the amount you mix in. So one, yellow-orange can be brighter by having more yellow in it and the other could be darker by having more orange in it. 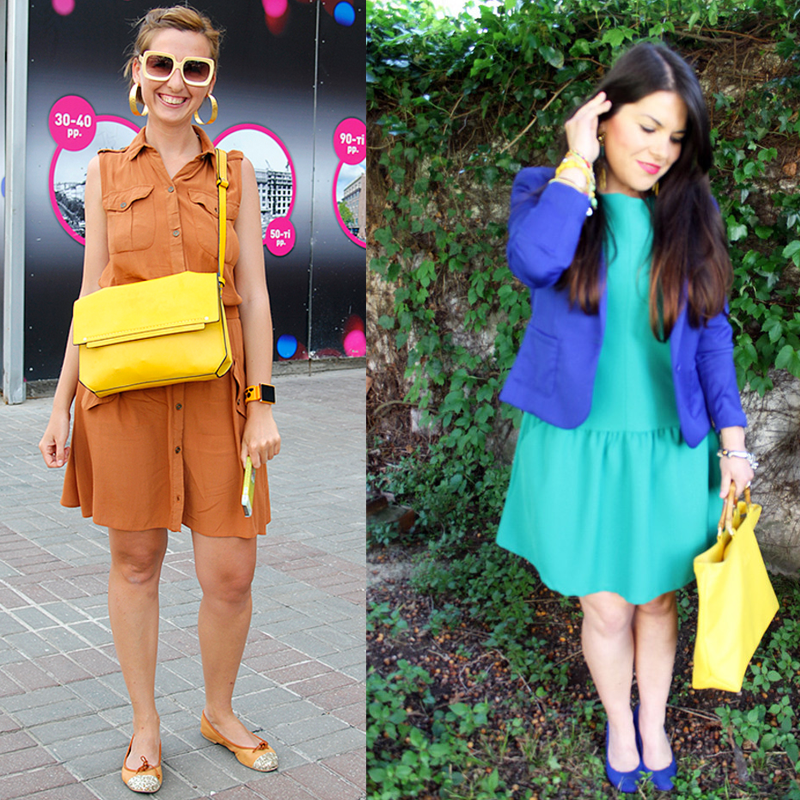 That said and understood let’s move on to the basic rules that you can use to mix these colors together in your outfit. Rules of mixing colorsThese are some rules that guide and tell you as to which colors will look good together. Analogous Colors: On the principle of wearing colors from the same family, analogous colors are in the groups of three, choose any hue and the color on its right and left together make analogous colors. It is a harmonious combination and is pretty simple to get right. Complimentary colors: Any two colors lying diagonally opposite to each other in the color wheel are complimentary colors. These create high a very high contrast and if not done right, can make you look like you arrived out of a color book. But that should not be the reason to abandon mixing complimentary colors. 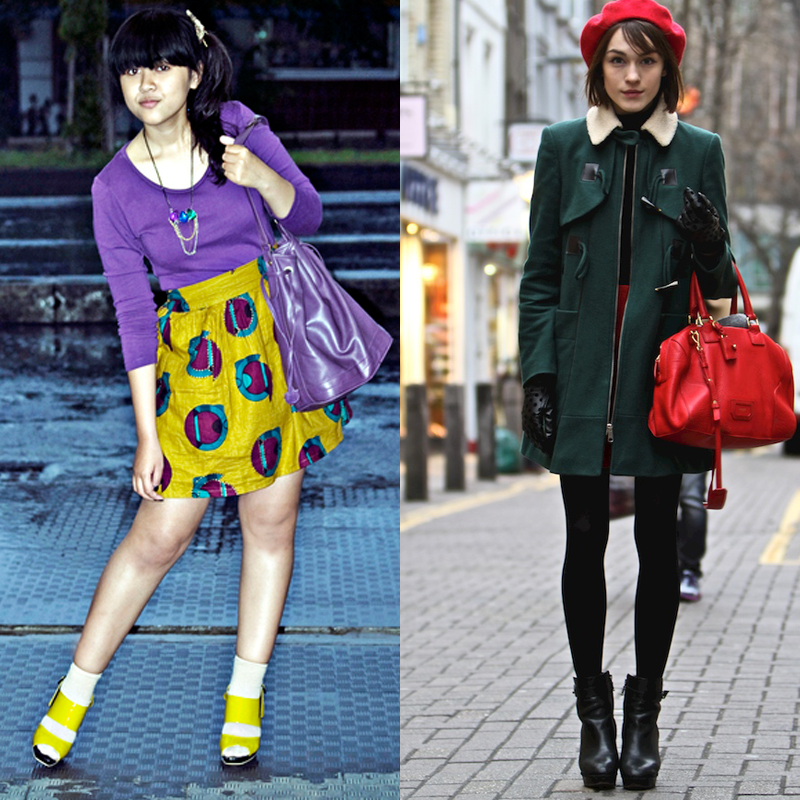 We will tell you how to pull them off, in a while in this article. Split complimentary colors: The high-contrast potential of the former is toned down here. What you do is combine the hues to the right or left of the diagonally opposite complimentary color. 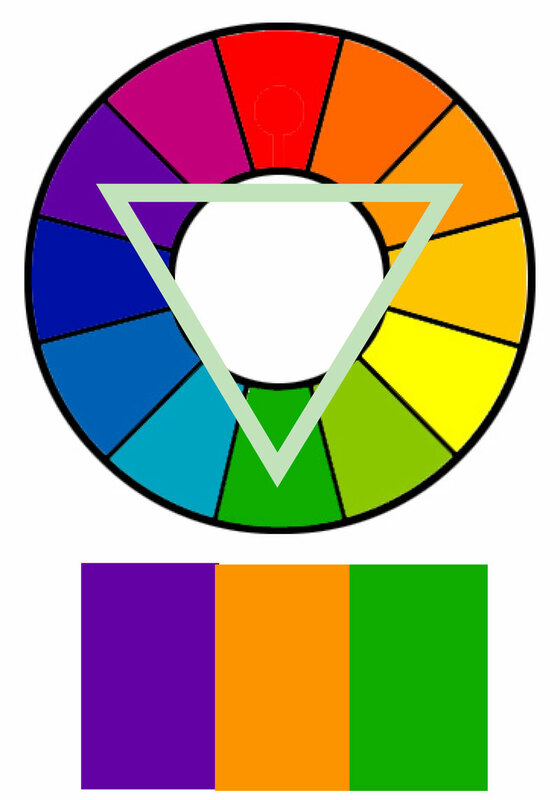 Triad Colors: These are the colors that are equally spaced out from each other on the color wheel. If you drew through them, you would get an equilateral triangle. Again, in their most saturated form, you might have a hard time combining them. But if you pick any two of these, it would be easier. Colors at 90 degrees: Colors which are at an angle of 90 degrees from each other are a good and harmonious match when combined in an outfit. 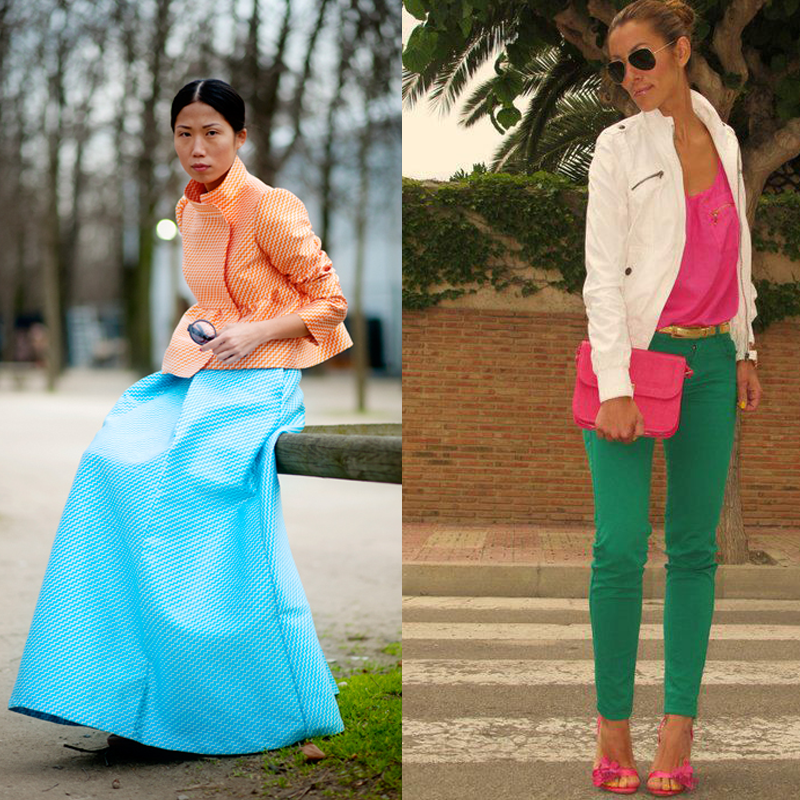 Tints and shades: You can combine the tints and shades of the same hues to get a great harmonious outfit. The values should be well apart for this one to work wonders. If you do not know what that means, read below. 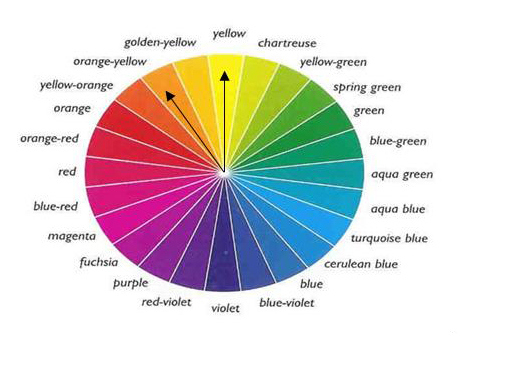 Expand Your Color ChoicesOnce, you get these basic rules right, it is time to know more. As you might have noticed, the color wheels above are pretty basic and only show a few high saturation colors. But when you go out to shop, there are so many colors available. 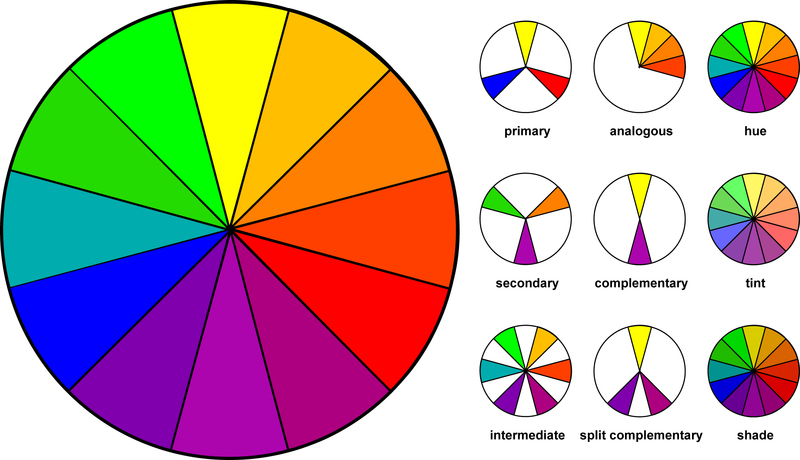 That is why, we show you now the expanded color wheel. For a particular hue (color) here, you can find its various tints (Hue + white), shades (Hue + black) and tones (Hue + grey). Not only that, as we mentioned before, by varying the amount of primary color added to the secondary, you can get so many different tertiary colors. 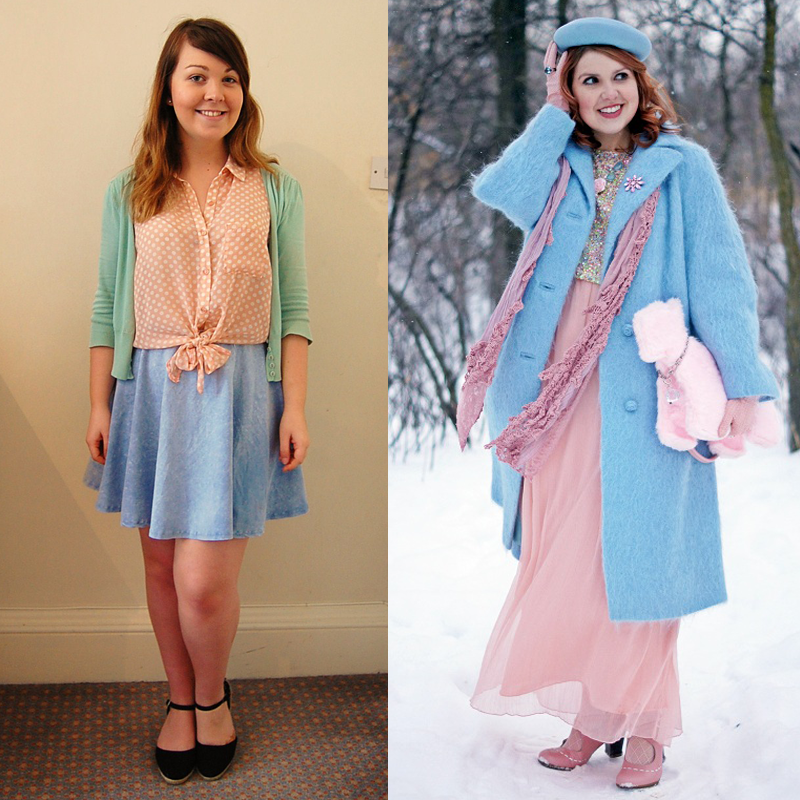 So here are your brights, pastels and everything else. Now the same rules we explained above apply to the expanded color wheel. But now your choices expand as – You can combine different values with each other too. Say you chose a value 2 green and paired it with a complimentary value 7 red – not so contrasting anymore right? That’s the magic, most times you would end up not mixing the colors on the same value when you are looking for a harmonious combo. You would match a tint with a shade or less saturated hue and a more saturated (brighter) one. Same value combinations generally spell bold. 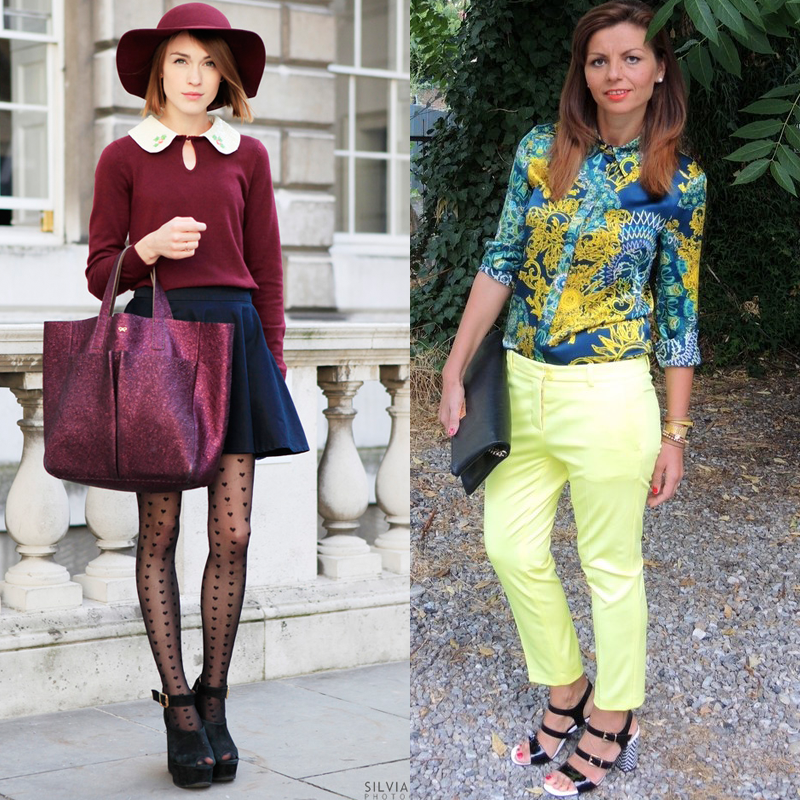 How many colors in an outfit? 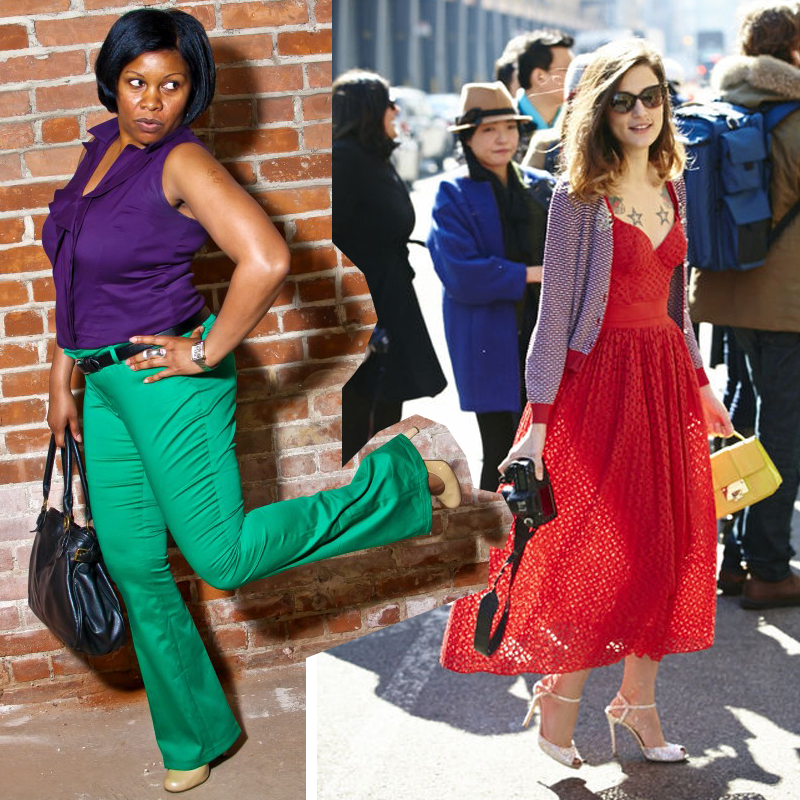 Now this is a pressing issue for many a women, how much color is enough in an outfit? 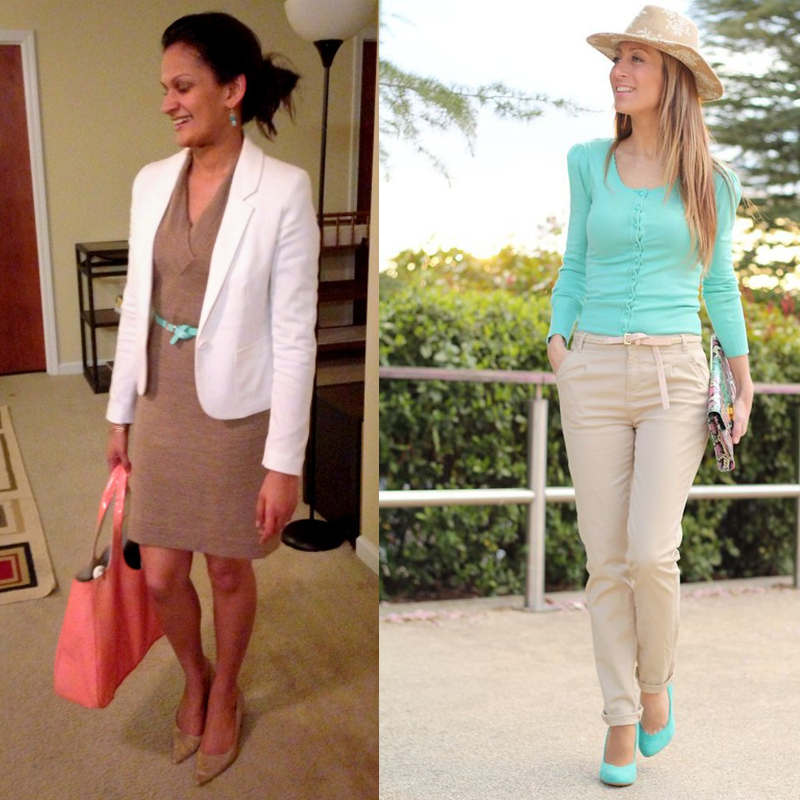 Usually three colors are just about enough, and you can add in neutrals like black, white and beige. 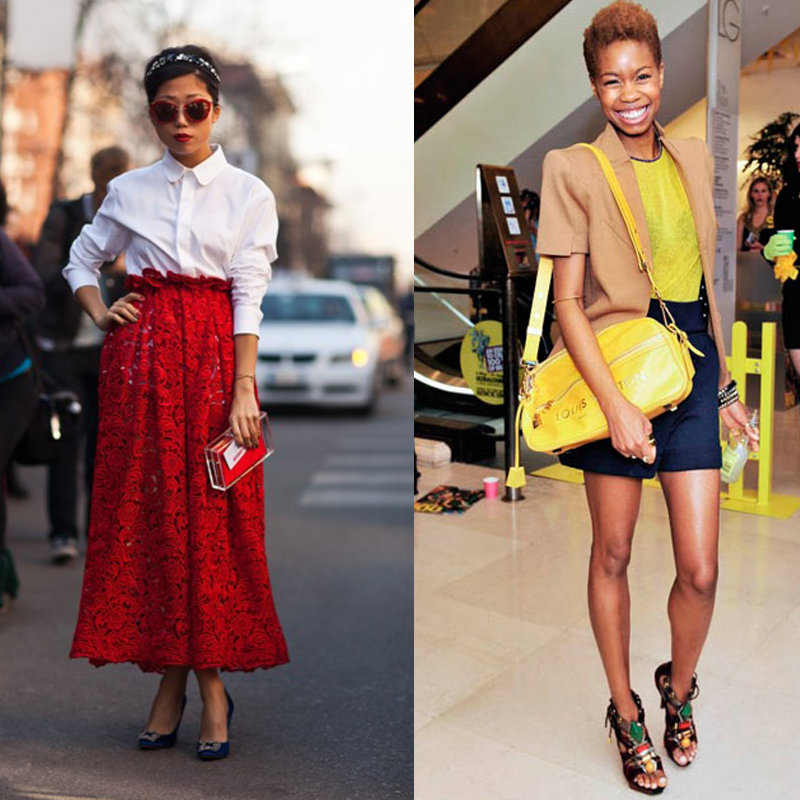 One color in your outfit will be the most prominent color, the next will be used to compliment or contrast the first. 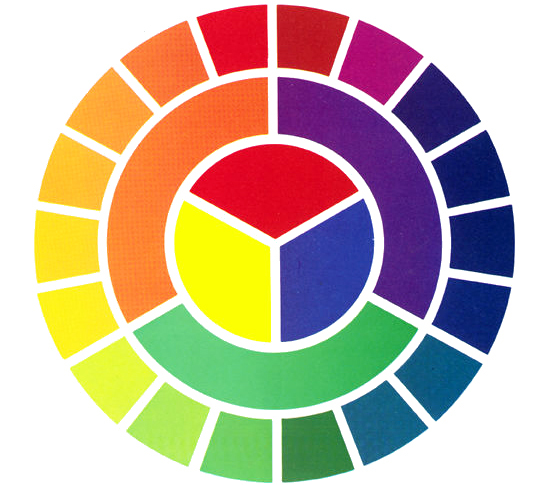 The third color can be used to highlight the former two. That said, monochromatic outfits as well outfits with only two colors can also work well. Anything beyond 3 colors, can take some experience, but you can start with combining 4 pastels, as it will be the least likely to go wrong. Now we move on to, the only slightly artistic part in dressing up. You would see that these colors below look straight out of a coloring book compared to the above. So, even after knowing all the rules, it is about asking yourself… do I look like a coloring book? If the answer is yes then decide against the outfit. The secret really lies in the value of colors that you are combining, primary colors too can look good if they are not the same intensity as each other. Some (generally) not so harmonious combinations Now we move on to, the only slightly artistic part in dressing up. You would see that these colors below look straight out of a coloring book compared to the above. So, even after knowing all the rules, it is about asking yourself… do I look like a coloring book? If the answer is yes then decide against the outfit. The secret really lies in the value of colors that you are combining, primary colors too can look good if they are not the same intensity as each other.so here it is beautiful people hope you all learn can a thing or two no matter how small.i would always say when it comes to fashion so dont think twice before you get out of your comfort zone, dont be bored when you look at that mirror, try on something new! let go! be daring! indulge yourself!.